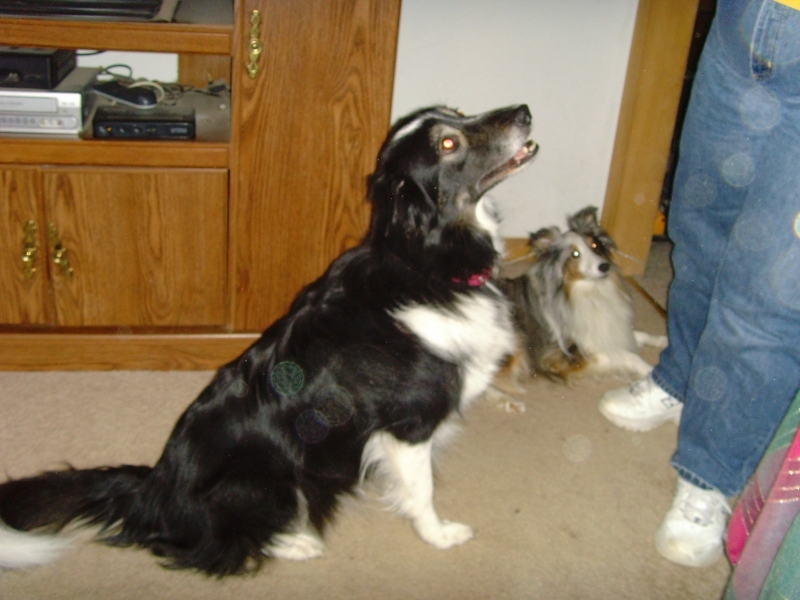 Dr Sandi Leonard graduated from the Kansas State University College of Veterinary Medicine in 1992. Following a stint in private practice, she began doing relief veterinary work at clinics all around the Kansas City metro for about 10 years. During that time she moved to the country near Peculiar, added two boys and various pets to the family, and developed a growing interest in complementary therapies. 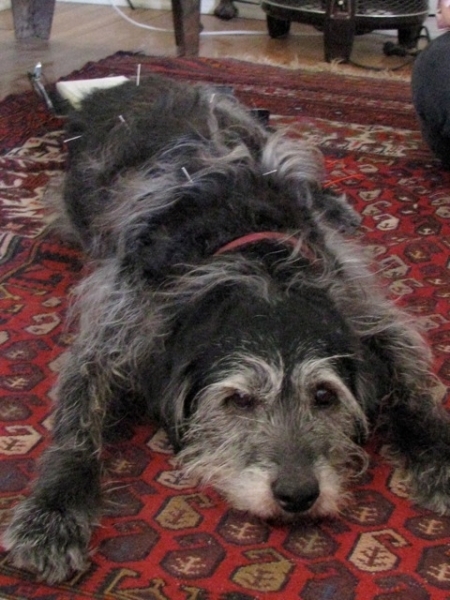 She completed a 140 hour course in veterinary acupuncture through Colorado State University in 2003. In 2004, she began her house-call holistic practice, until 2014 when she discontinued house calls to open Whole Health Pet Center. 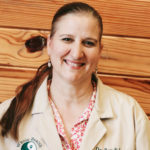 Her curiosity about other therapies grew until in 2010, she became certified in Chinese Veterinary Food Therapy through the Chi Institute in Florida. 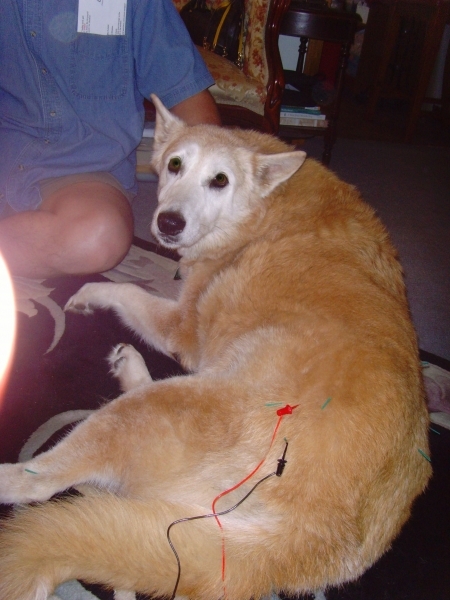 Then in 2012 she completed a 200 hour Animal Chiropractic certification and is certified with both the American and International Veterinary Chiropractic Associations. 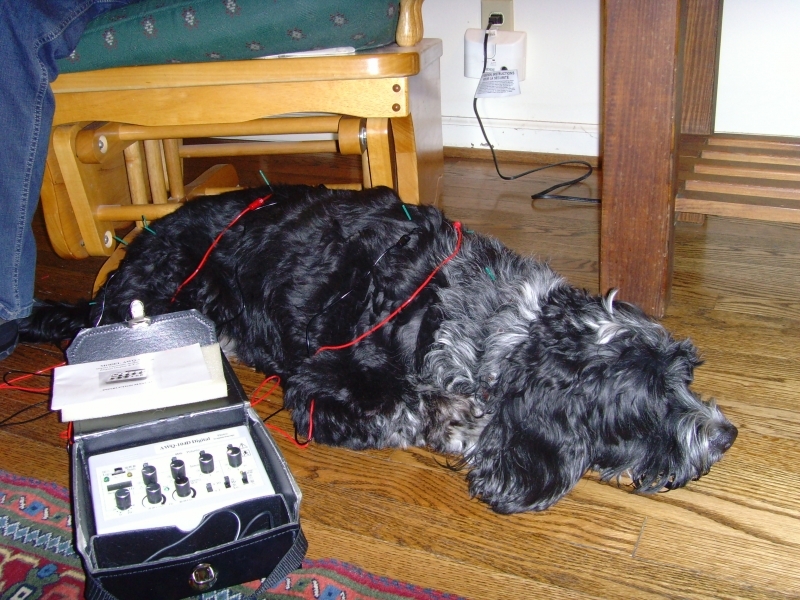 Her favorite part of the job is helping to educate her clients to be partners in their pet’s health. 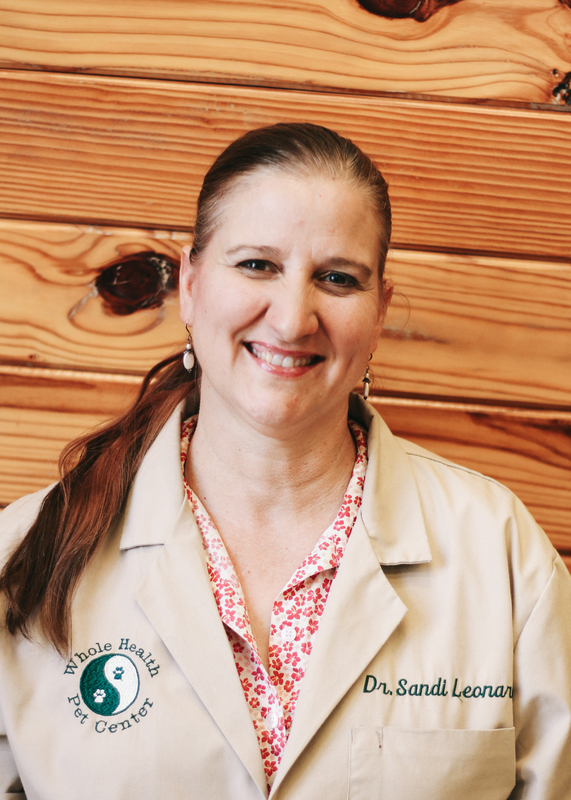 Along with her passion for helping pets stay healthy, Dr Sandi enjoys gardening, travel, and competitive agility with her sighthounds- one Italian Greyhound (the little ones) and two whippets. She has competed for nearly 20 years in various canine performance events and has a passion for improving performance in dogs. Her husband is in engineering management and likes to race cars on the weekends. Her sons are nearly grown with one starting college in 2016 and the other at OU in Norman. Dr Sandi hopes you will give Whole Health Pet Center the opportunity to discuss your preferences in health care for your pet. She makes individual decisions for each pet a priority. Her role is to educate you, the pet owner, on different options for your pet while advocating what she thinks is in the best interests of your pet. She then encourages pet owners to make a fully informed decision about the best route to go.